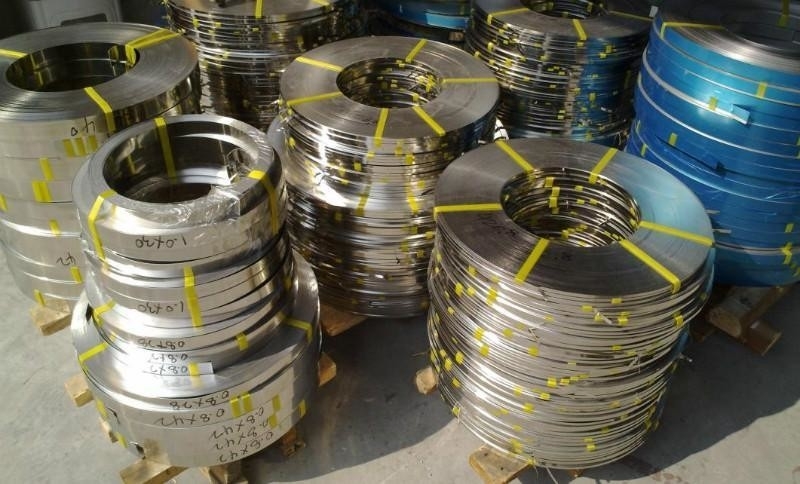 Length: 1000mm-6000mm,or as customer’s requires. Packaging: Standard export packing or as customer's requests. BA Bright heat treatment after cold rolling. Ktchen utenstil, Kitchen ware, Architectural purpose. 2B Finished by heat treatment, pickling after cold rolling, followed by skin pass line to more brighter and smooth surface. General application medical instruments, Tableware. NO.1 Finished by hot-rolling, annealing and pickling, characterized by white pickled surface. Chemical industry equipment, Industrial tanks. 8K(mirror) A mirror-like reflective surface by polishing with finer abrasives over 800 mesh. Refletor, Mirror, Interior- Exterior decoration for building. 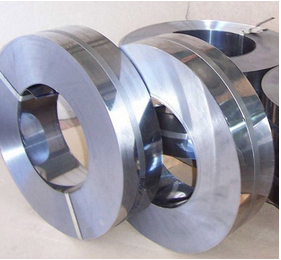 Hair Line Finished by continuous linear polishing. 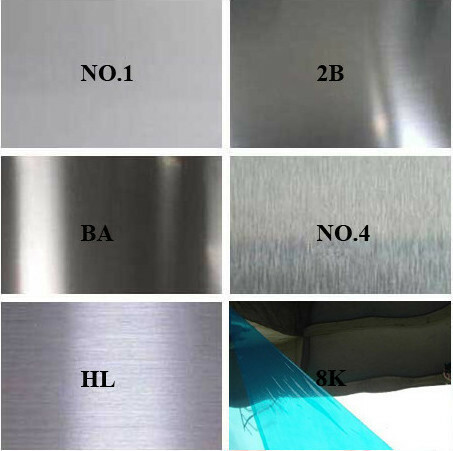 Architecture industries, Escalators, Kitchen ware, Vehicles. 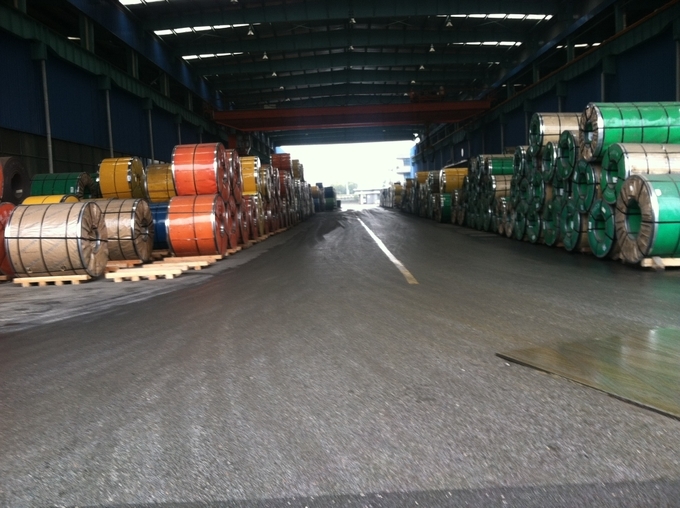 We are an large storage company and have our own factory . 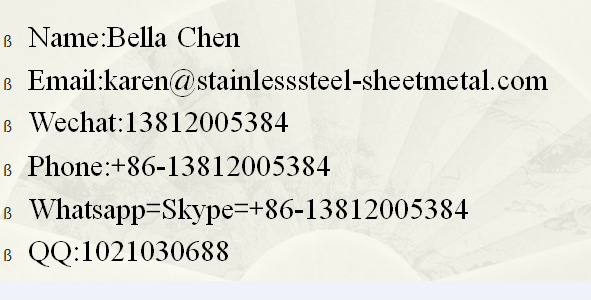 We specialize in stainless steel products for 23 years, which located in Wuxi City ,China , very close to Shanghai Port. 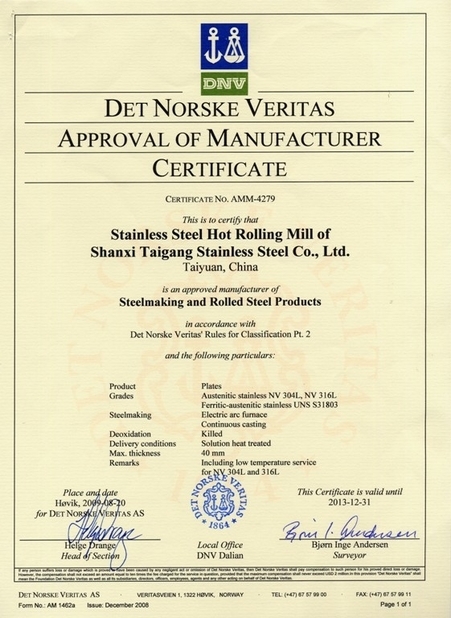 Our products are certified by ISO9001:2008 authentication quality systems. Our products have been exported to more than 60 countries and regions. We sincerely welcome you to visit our factory if you have interest ,we will show our best sincerity . 5. 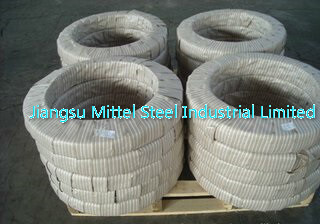 Customized Size & Surface Treatment as your requirement . 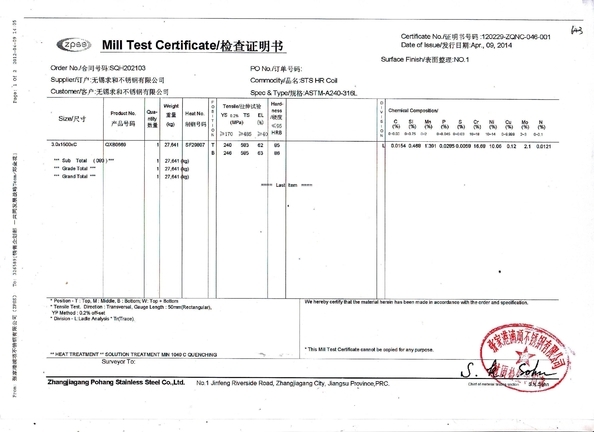 We can provide MTC , PMI inspection , and SGS inspection or other third Party Inspection .